There are WAY too many collectibles in this game but the gameplay, graphics, and most of all, the music makes up for the game. 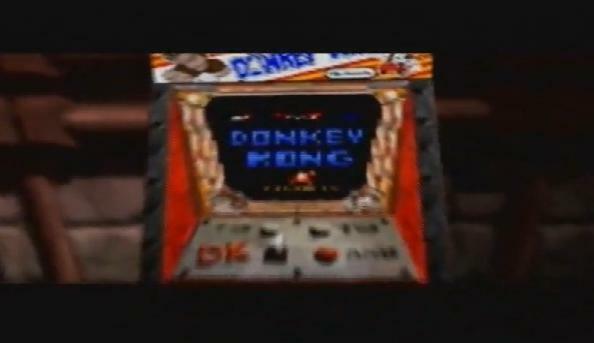 Who can ever forget the times playing Donkey Kong Country on teh SNES? This game don't make too much effort to make that, but is a well game anyway. It brings the "plague" of colletibles of Mario 64 and multiplies it, but the nice levels, 5 characters and nice controls make up for it. You have at least to try. 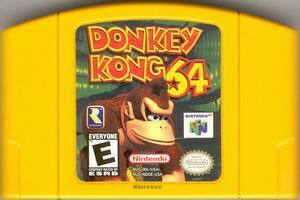 Donkey Kong 64 is the best platform game ever for a console, the best of the RARE (now kinda extinct) company. 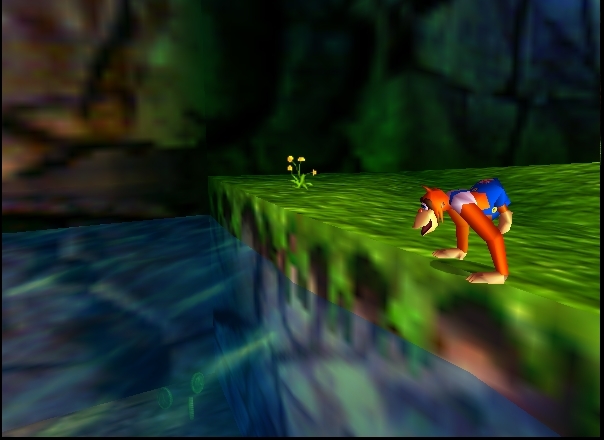 Dive into the water, jump from palm to palm, use many items, discover all its secrets, unlock all the characters (5 in total) to play differently. Replay levels to try to discover what is behind that door that originally appeared sealed. Exquisite control of the camera, a number of perspectives to choose from! For me and for many people it is undoubtedly the ultimate platform game that you should not miss, what are you waiting for ? Download right away! I had only rented this game and never got around to finishing it, but from what I could see of it was that it was very cool. 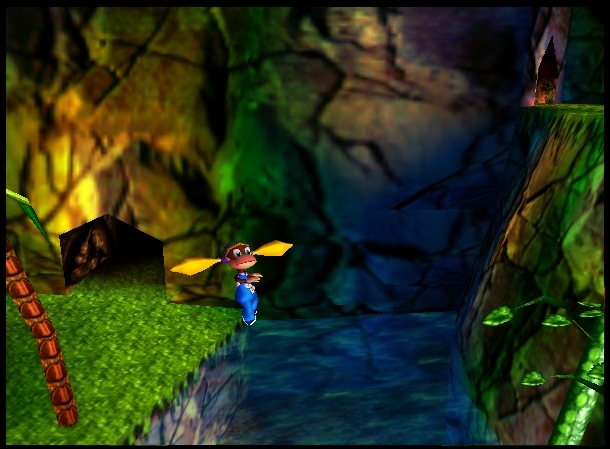 It was another 3D adventure game, very similar to that of Super Mario 64. It was quite entertaining, and appears to be a very enjoyable game that could keep you busy for hours. 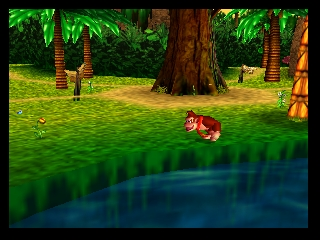 I was a huge fan of the Donkey Kong Country series released for the SNES, and this seemed quite similar in many ways. If I had the opportunity, I would probably buy it and play it again. 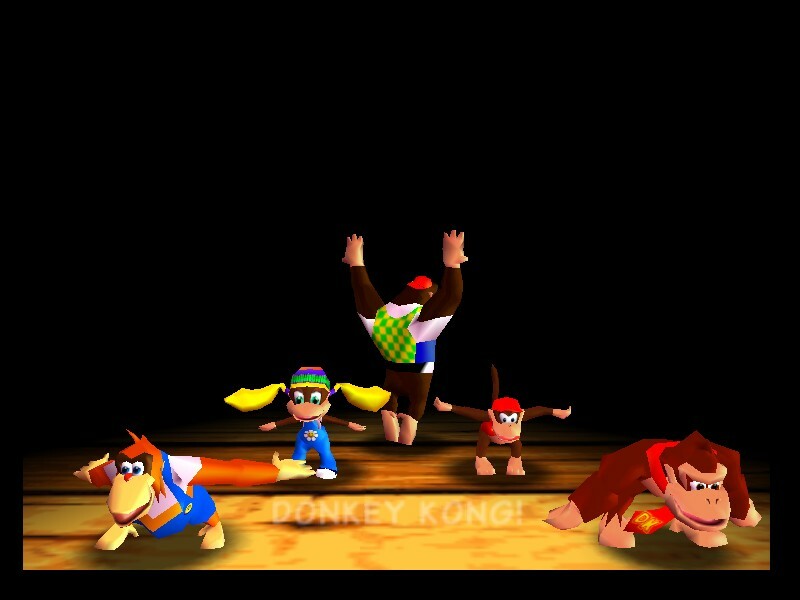 Donkey Kong 64 is a game that I played nonstop. The amount of levels, characters, collectables and modes is just fantastic. 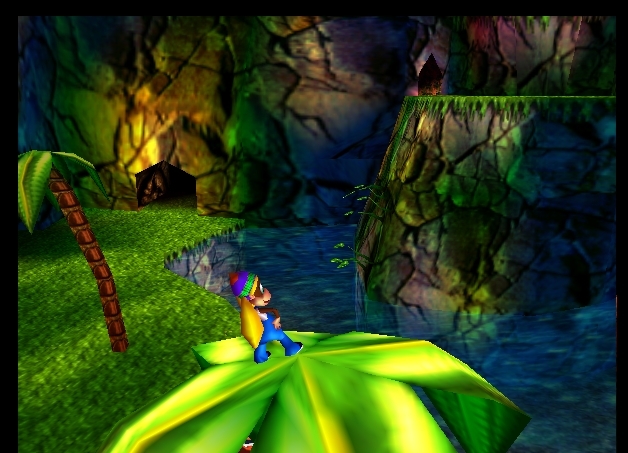 It's very hard to put his game down while trying to collect all the golden bananas scattered around Kong Isle. Yes, it sounds cheesy, but I assure it's great. 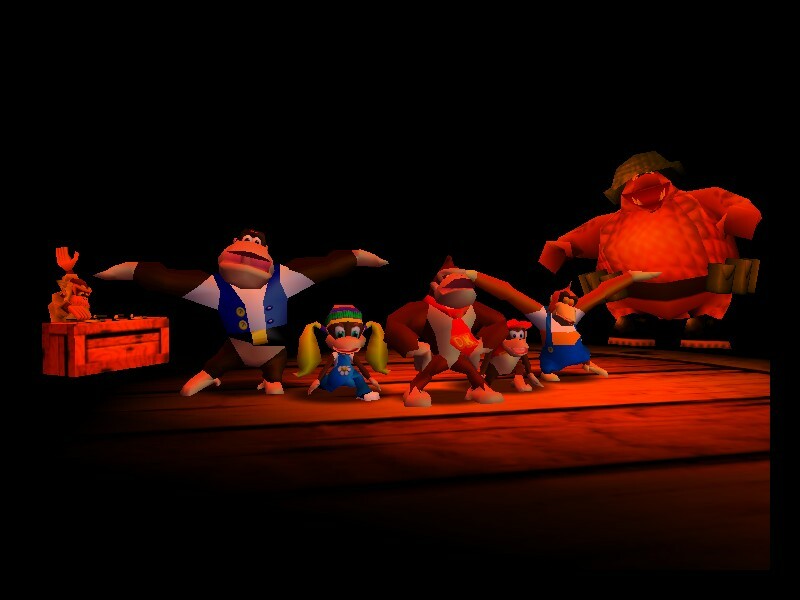 The levels are huge and the ability to switch around five different kongs is impressive. Not only is there a great single, there is also great replay games such as mini games and boss batles along with amazing multiplayer modes. 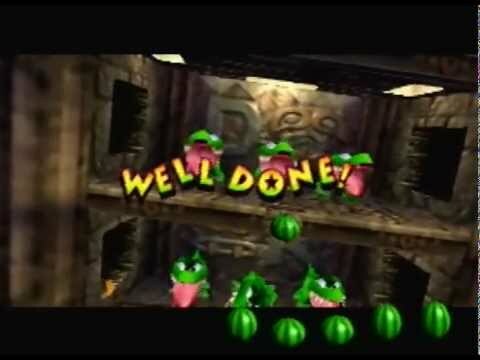 Things such as the kong battles are quite a blast. This game a definite get. 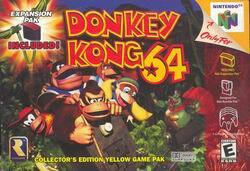 Read all 6 reviews for Donkey Kong 64 (USA) Submit your description for this title! Now you can add videos, screenshots, or other images (cover scans, disc scans, etc.) 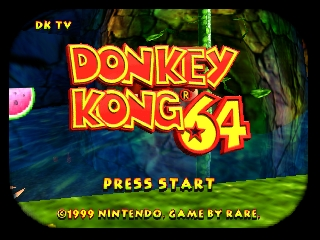 for Donkey Kong 64 (USA) to Emuparadise. Do it now!